Well, it was mentioned in a different post that Bosco Wong and Ron Ng were working with each other again fifteen years since their last drama together. 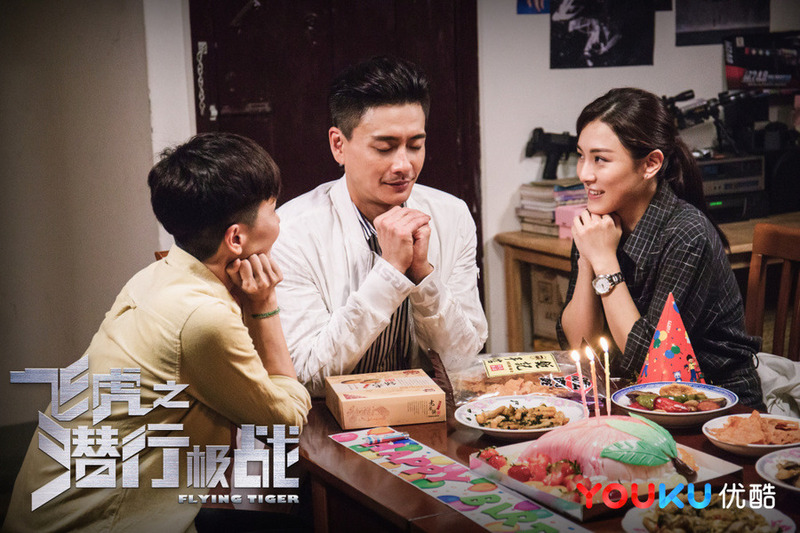 The day has come, and their new web drama Flying Tiger 飞虎之潜行极战 is set to premiere! The Special Duties Unit, nicknamed Flying Tiger, will be facing a number of serious crimes in Hong Kong and across the border, fighting dangerous criminals, and at the same time, integrating the relationship dynamic between two brothers in the police force. 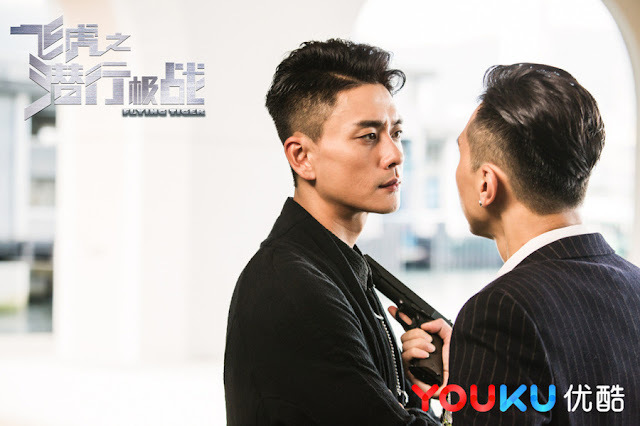 It stars Michael Miu as the superintendent of the major crimes division and Bosco Wong and Ron Ng as half-brothers who share the same father. Bosco Wong is the older brother and a member of Flying Tiger. Ron Ng is the younger brother who works in the major crimes division. In real life, Ron is older then Bosco by one year. 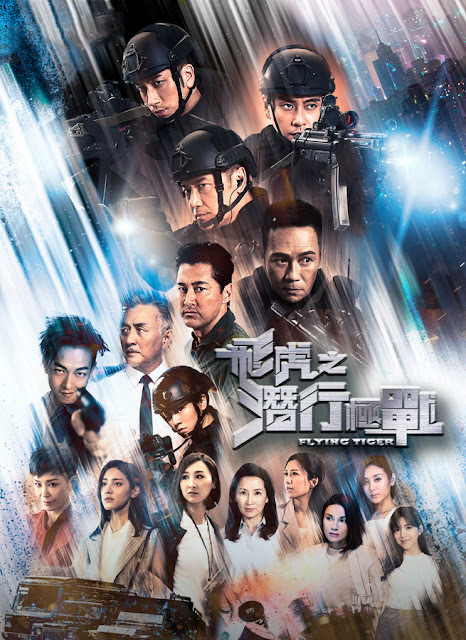 Hong Kong has always been a haven for successful cop dramas, so this one feels like a tribute to the all-time greats especially with all the veteran Hong Kong actors taking part. 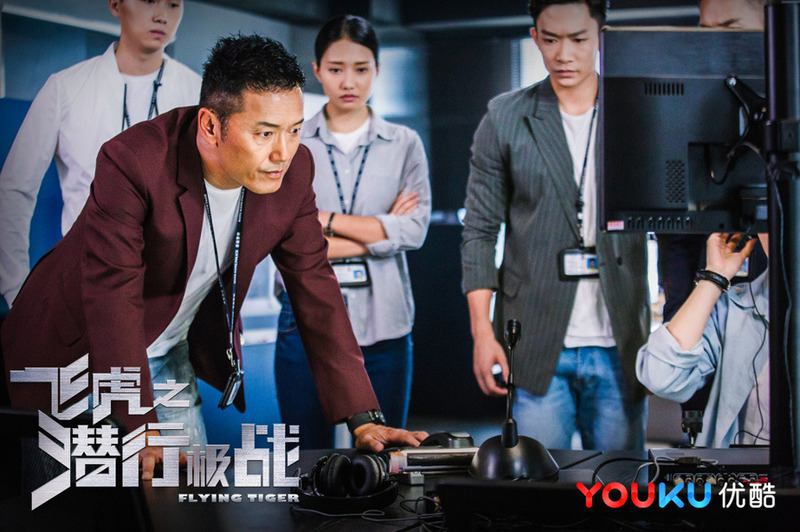 Interestingly enough, this will be the first drama to showcase a substantial amount of real helicopters and small aircraft in the history of Hong Kong television.
" Interestingly enough, this will be the first drama to showcase a substantial amount of real helicopters and small aircraft in the history of Hong Kong television." Just starting. I do love their procedural dramas! They are the BEST!! They feature scary villains that use technology in such a way you become more cautious in life! Well, I do!